Embellished with white quartz veins and mica clusters, Black Cosmic is a rare and special stone, a real jewel for furniture. Molto Bella Marbles started in 2001 and having a decade of Experience. Molto Bella Marbles represents the finest quality marble ever created by nature. The collection is unique in its own way as, it's not too bold nor too subtle. It's just perfectly elegant for ones needs & tastes. 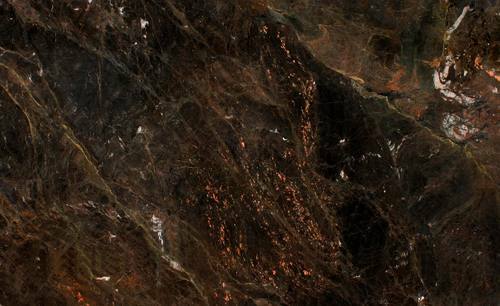 We have a magnificent product range available in over 100 varieties of Italian Marble, Granite Stone, Onyx & Semi precious stones, in eye-catching colors. Our expertise in choosing marble blocks at the quarries are obviously evident in the fine quality of our products.